In this episode, Mr. Unknown relates the following tale: Johnny Starr, up-and-coming director was making a new movie on UFOs. The script was by a writer who claimed the story was mostly real, with some “approved” changes by mysterious sources. Johnny didn’t believe this, until he started seeing the Men In Black. 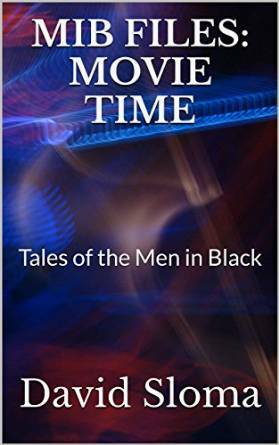 The MIB FILES are stories of the paranormal, strange things, and UFO sightings with one thing in common: interactions with the Men In Black (MIB). These stories are stand-alone and can be read in any order. Writer’s word count tracking sheets for 2016 FREE!